Originating with the Class of 1990, the Senior Fund has become an Academy tradition. Parents of seniors contribute an increased gift to this fund, which is established in each class’ name in its senior year. The Senior Fund takes the place of the Annual Fund for parents of seniors and counts toward class participation numbers in all classes in which senior families have daughters. “Go Beyond!” proclaimed this year’s student body motto by School President Annabel Thrasher, embodies the remarkable enthusiasm and can-do spirit of the Class of 2019. True to form, this class of phenomenal young women is leading the way for GA girls to find the courage to challenge themselves, try new things, and dream big. 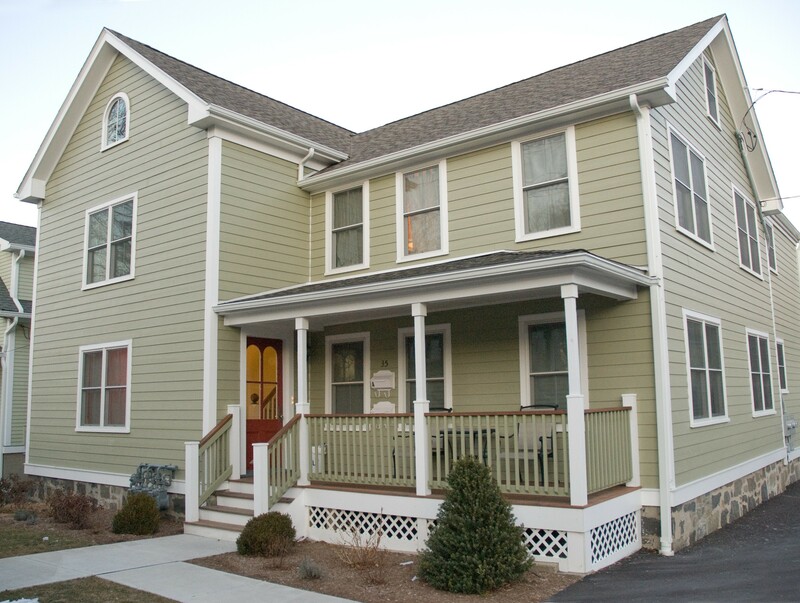 Making it all possible is our devoted faculty, which makes this year’s Senior Fund—enhancing the community by supporting the school’s faculty housing initiatives—a fitting choice. 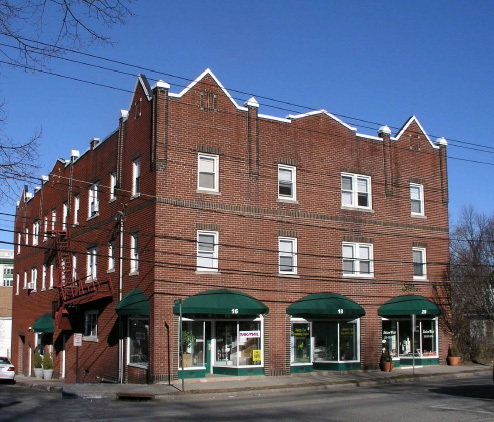 As highlighted in GA’s strategic plan, providing teachers with affordable housing options in close proximity to the school is essential to building a great faculty. Living near campus, faculty members are able to more fully engage in the lives of their students. By simply converting commuting hours to working hours, it becomes more practical to serve as coaches, mentors, and advisors for activities and clubs that fall outside of regular school hours. 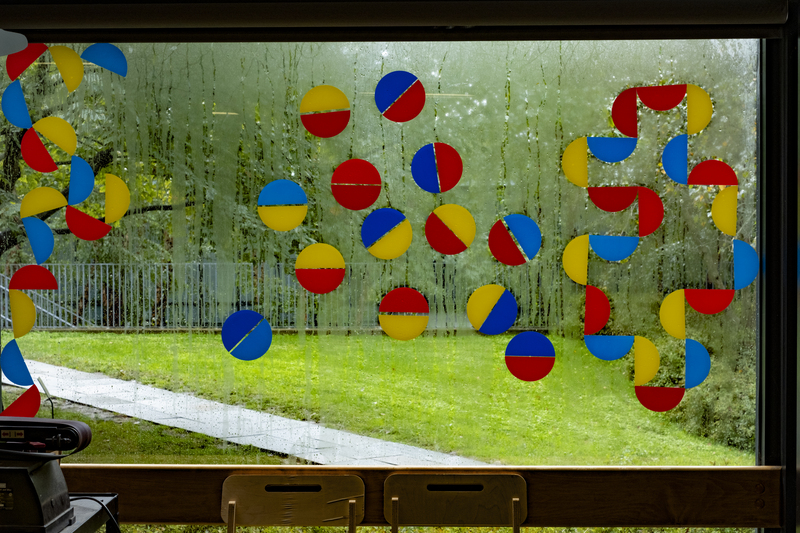 In addition, faculty housing is vital to the school’s efforts to attract, recruit, and retain extraordinary teachers. 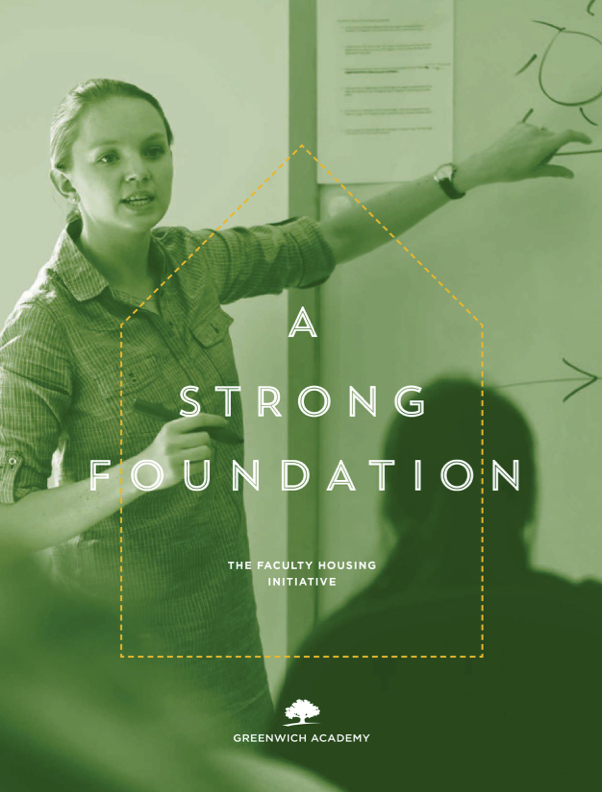 Although past Senior Fund efforts have bolstered GA’s housing offerings so that today the school is able to house 35% of faculty and staff members, there remains a waitlist for housing. 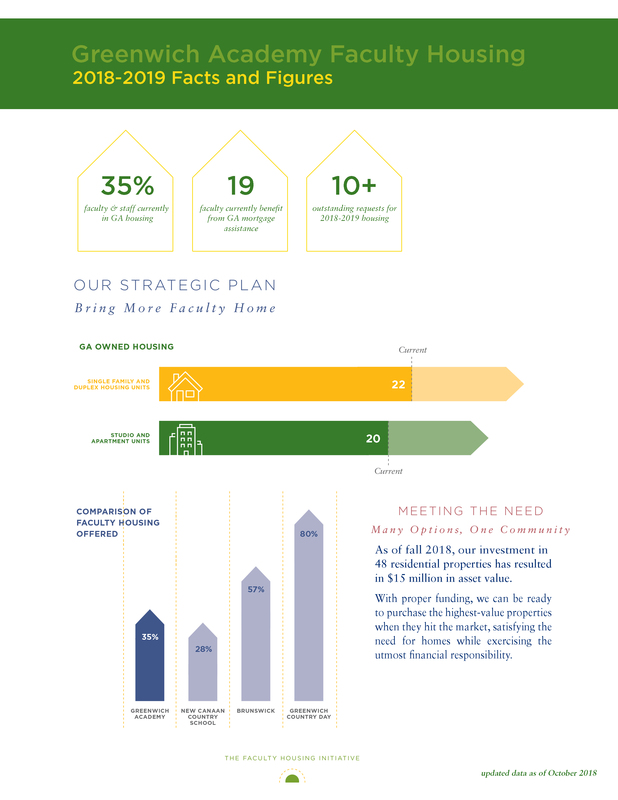 To keep moving GA forward, the Class of 2019 Fund for Faculty Housing will focus on funding greatly needed purchases and renovations to current housing units, while creating a reserve fund for future housing opportunities. Our class has shown tremendous generosity toward GA over the years. In this pivotal year, and with the recent launch of the Leading the Way campaign, we are hopeful families will make stretch gifts (in lieu of the Annual Fund) to benefit both the Senior Fund and critical campaign needs above and beyond faculty housing. Our daughters have benefited from those who have so kindly given before, and now we have the opportunity to make a lasting impact on future generations. Above all, we are grateful for your support as we aim for 100% parent participation. 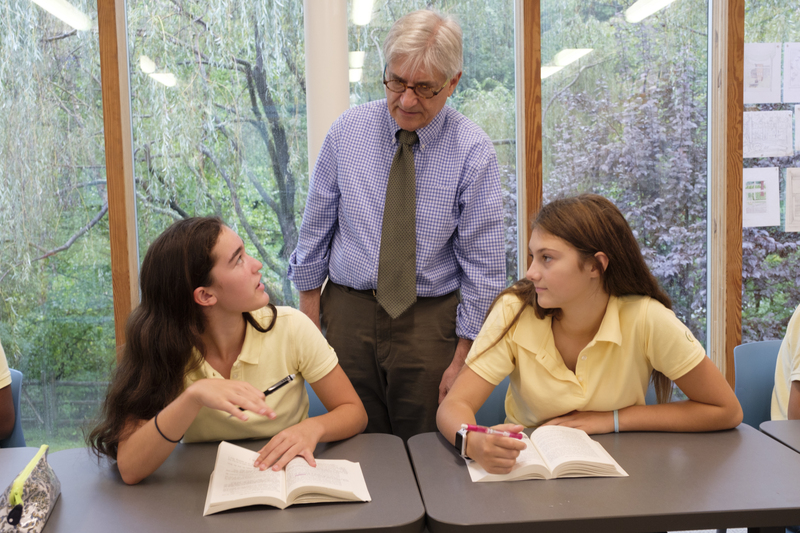 Thank you for your ongoing dedication to Greenwich Academy, for your thoughtfulness in reflecting upon GA’s influence in shaping the young woman your daughter is today and for your commitment to both the Class of 2019 Fund for Faculty Housing and the Leading the Way campaign. 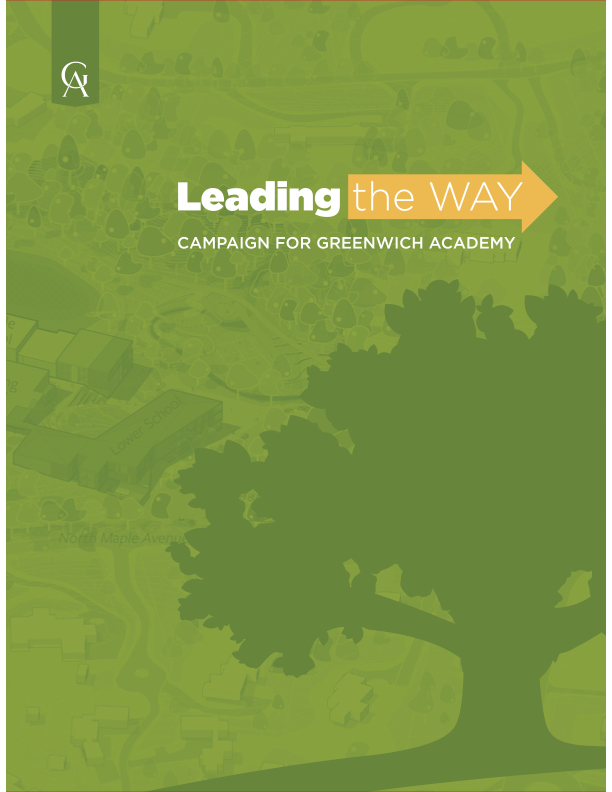 For more information or to make a gift, contact Carolyn Russell, Director of the Annual Fund at (203) 625-8933, or www.greenwichacademy.org/gift.